The Bolshoi Ballet returns to the Royal Opera House with the Orchestra of the Bolshoi Theatre for another exciting three-week season of spectacular ballets presented by Victor Hochhauser. This marks the 60th anniversary of the Bolshoi Ballet’s first visit to the Royal Opera House. The Bolshoi’s spellbinding adaptation by Yuri Grigorovich of Swan Lake, based on Petipa and Ivanov’s great choreography, is a masterpiece of lyricism, drama and magic. Set to Tchaikovsky’s ravishing score, this timeless favourite embodies all the elements that have made Swan Lake the world’s best loved ballet, as the forces of evil attempt to thwart the love of the swan-princess, Odette, for Prince Siegfried. We offer a unique, tailor-made experience for Bolshoi Ballet Swan Lake at Royal Opera House on 29 Jul-10 Aug 2016. Our hospitality team is available 24/7 to provide an exceptional level of service for this event, as well as catering for the finest options in London entertainment, accommodation, close protection and transportation needs. 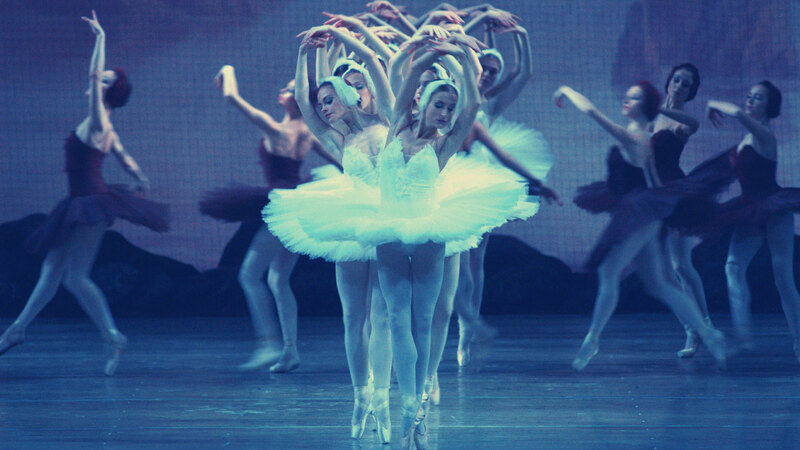 Access the most desirable and preferred seats at Bolshoi Ballet Swan Lake. For more information on our bespoke hospitality experience packages for the Bolshoi Ballet Swan Lake in July-August 2016 at the Royal Opera House, London, please contact our hospitality team today. Looking for more privacy? Ask us for a luxurious serviced apartment in London. Feeling the need for speed? Let us find the perfect automobile for you in London.